(Coppell, TX) – The statewide gas price average in Texas is now $1.79 for a gallon of regular unleaded fuel, according to the AAA Texas Weekend Gas Watch. That price is one cent less than last week and 37 cents less per gallon than last year. Of the major metropolitan areas surveyed in the Lone Star State, drivers in Dallas are paying the most on average at $1.86 per gallon while drivers in Corpus Christi are paying the least at $1.71 per gallon. Yesterday, the national gas price average dipped fractions of a penny below $2 per gallon for the first time since the Great Recession. The average price for a gallon of regular unleaded in the U.S. now sits at $2.00. 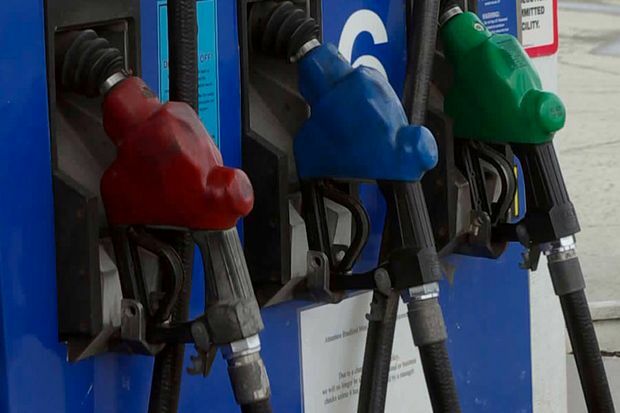 Consumers are expected to benefit from savings at the pump leading into 2016, as supply continues to outpace demand. Domestic crude oil inventories are poised to reach all-time highs, and despite the lower price environment, production has yet to decline significantly. Barring any unexpected disruptions in supply, and if the price of crude oil remains low, retail averages could continue to hover around levels unseen since March 2009. More than 13,000 stations nationwide are selling gasoline for less than $1.75 per gallon. A total of 29 states are posting averages below $2 per gallon, and pump prices in many parts of the country are well below this benchmark.